Earlier this week The Underachievers rapper Issa Gold stepped out as a solo artist with his new mixtape Conversations With A Butterfly. 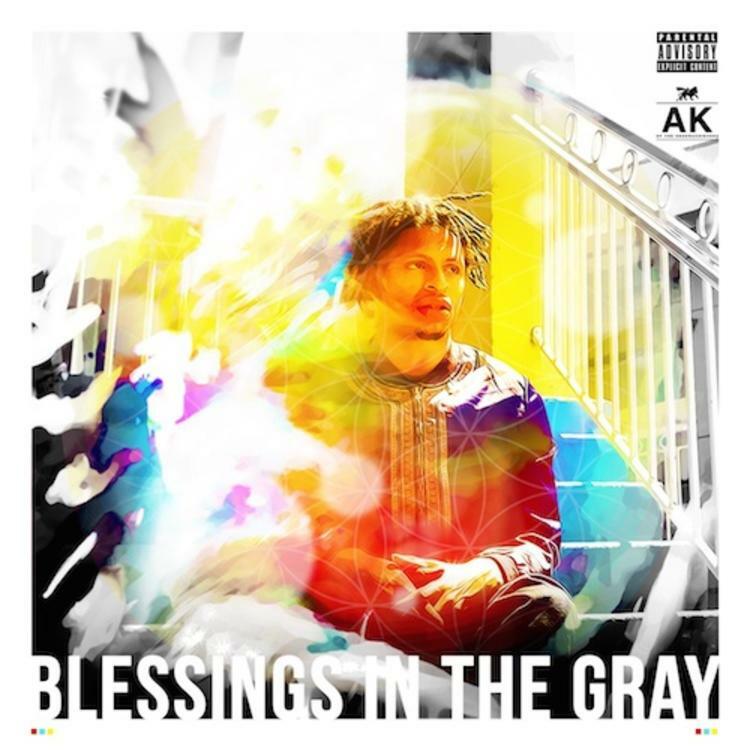 Not to be left out, the other half of The Underachievers, rapper AK, has followed that up with a solo project of his own, also free for download, Blessings In The Gray. 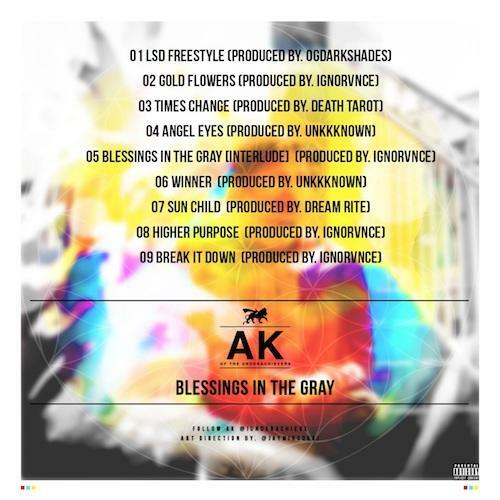 AK rounds up production from OGDarkShades, Ignorvnce, Death Tarot, Unkkknown and Dream Rite, giving fans nine free records. Have a listen and/or download and let us know what you think of AK as a solo artist. You can also grab The Underachievers mixtape Lords Of Flatbushhere.